Hayao Miyazaki had been cradling the idea for this wonderful fantasy for a long time before he finally decided to write and direct it. 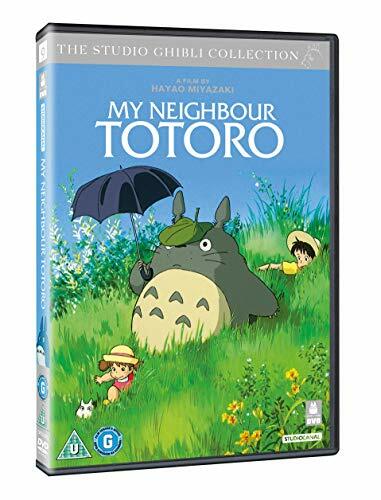 Set in rural Japan during the 1950s, My Neighbour Totoro is full of the magical touches that Miyazaki has become famous for.Tatsuo Kusakabe and his two daughters, Mei and Satsuki, have moved to the country to be near their ailing mother who resides at a local hospital. As the girls explore their surroundings, the younger sibling, Mei, believes that the forest is inhabited by magical creatures, much to the amusement of her father and sister. However, one day Mei gets lost in the forest and discovers a group of Totoros - protectors of the forest. 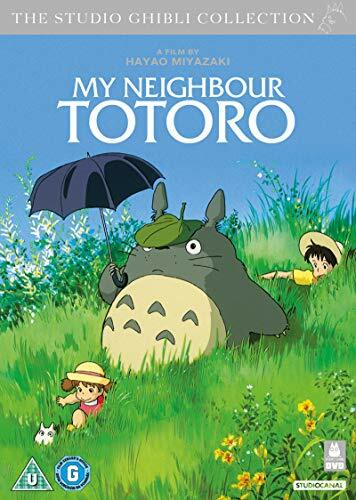 Eventually Mei convinces Satsuki to come with her and the three have a series of wonderful adventures together, as their mother begins to recuperate.Hayao Miyazaki's imagination is simply incredible and My Neighbour Totoro perfectly displays his talent to create stories and characters that you really care about. Aside from the variously sized Totoros there is the magnificently surreal 'Catbus' to contend with too! Also, you get a first look at the 'dust bunnies' - later seen in Spirited Away! 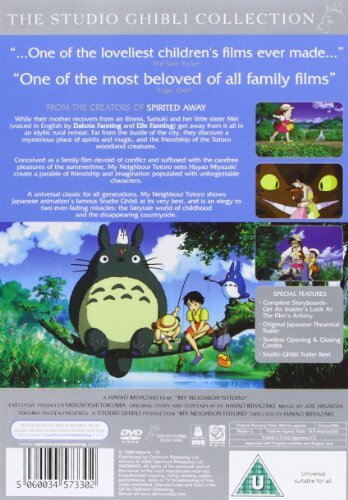 Director Hayao MiyazakiCertificate PGYear 1988Screen Widescreen 16:9 AnamorphicLanguages Japanese ; English - Dolby Digital (2.0) StereoSubtitles EnglishRegion Region 2 - Will only play on European Region 2 or multi-region DVD players.